From the raw savagery of 2003’s As The Palaces Burn and its immaculate follow-up Ashes Of The Wake in 2004 to the widescreen pomp and melodic intricacy of Sacrament in 2006, the band’s rise to glory was steady and unstoppable. 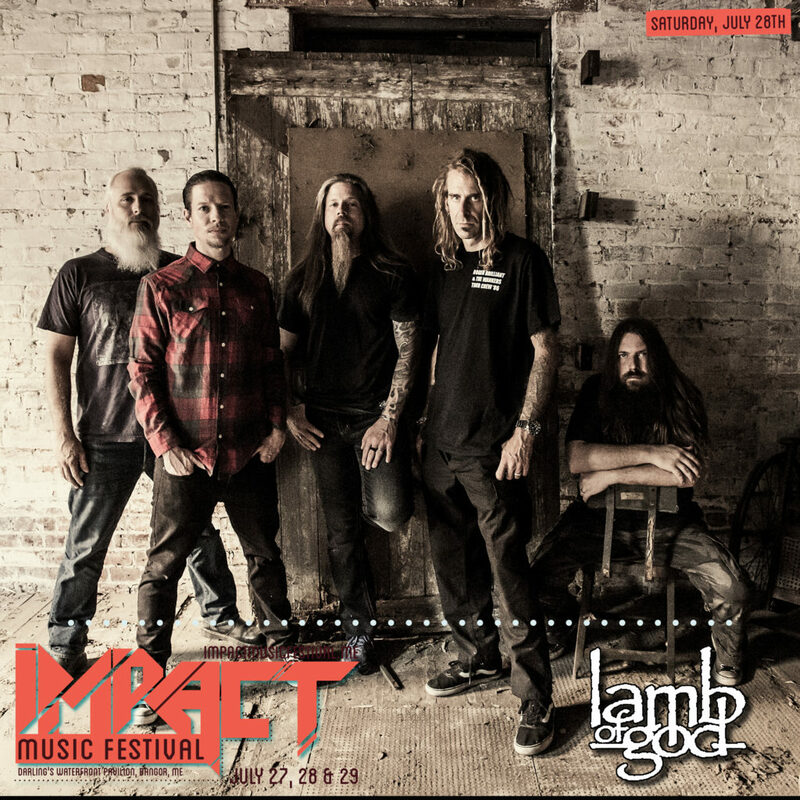 By the time they released Wrath in 2009, Lamb of God were simply one of the biggest metal bands on the planet, with a vast army of fans worldwide and a formidable reputation for delivering the goods on stage, with countless headlining tours and festival appearances contributing to their status as standard bearers for heavy music. 2012’s Resolution album marked a startling evolution in the band’s sound, displaying laudable levels of experimental fervour and sonic breadth. It built upon the successes of previous years by smashing into the US Billboard charts at number 3 and looked to usher in a new era of acclaim and achievement.